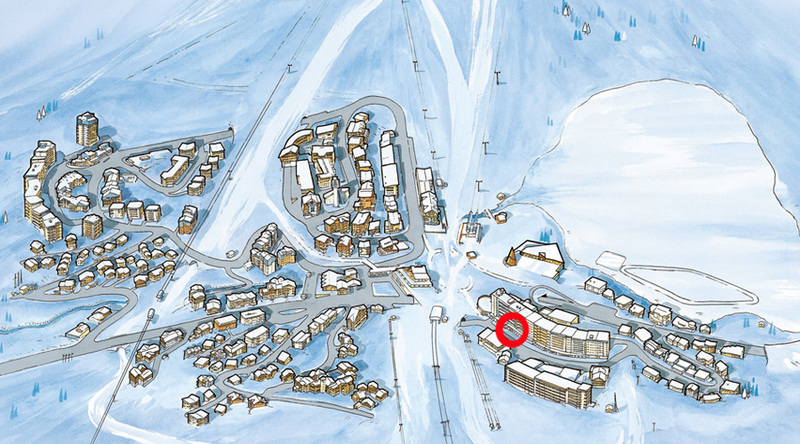 Mao and his staff welcome you to their restaurant which is located on the Rue de la Poste in Tignes Le Lac. The Rendez-Vous is the perfect spot for an enjoyable evening with friends. Guests will be delighted by the carefully prepared and simple Italian style dishes and Savoyard specialities. - Access via the Palafour tourist galerie or the Rue de la Poste. - Next to the Chemist. - South facing terrace with view of the lake and the Grande Motte.